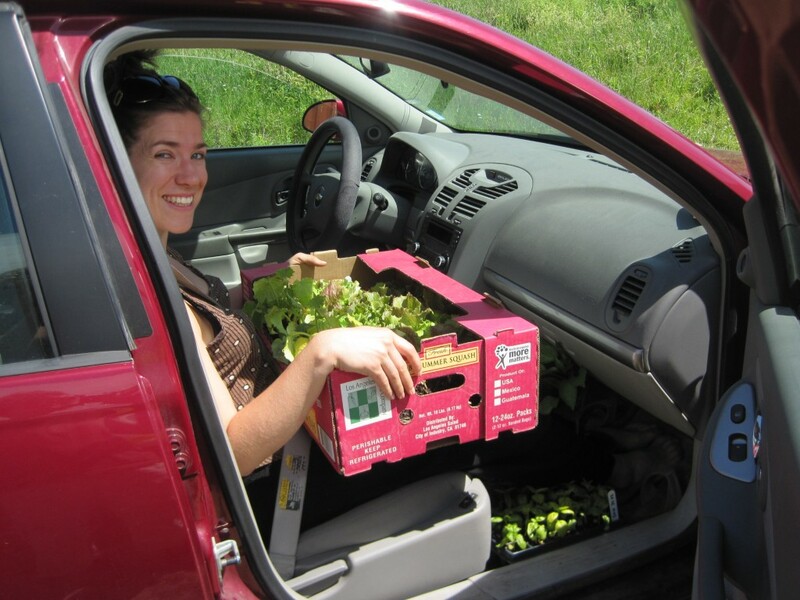 July’s Awesome Ottawa award goes to Meaghan Kenny for the Karen Community Farm Project. Community volunteers have worked since the arrival of the first group of Karen in 2006 to establish a place for them to farm. In 2007, the Karen were given the use of a three-acre field in rural Kanata by a couple who heard the story and offered their idle land for no charge. They welcomed the Karen to their farm, bought tools, cleared fields, and offered advice and the use of their pool, trailer, and storage areas. The Karen were dedicated to their farm and took the bus to the limits of Stittsville (a 45-minute commute) and walked the remainder of the distance to the farm (about 30 minutes). They produced tomatoes, corn, coriander, lettuce, cabbage, and hot chile peppers. 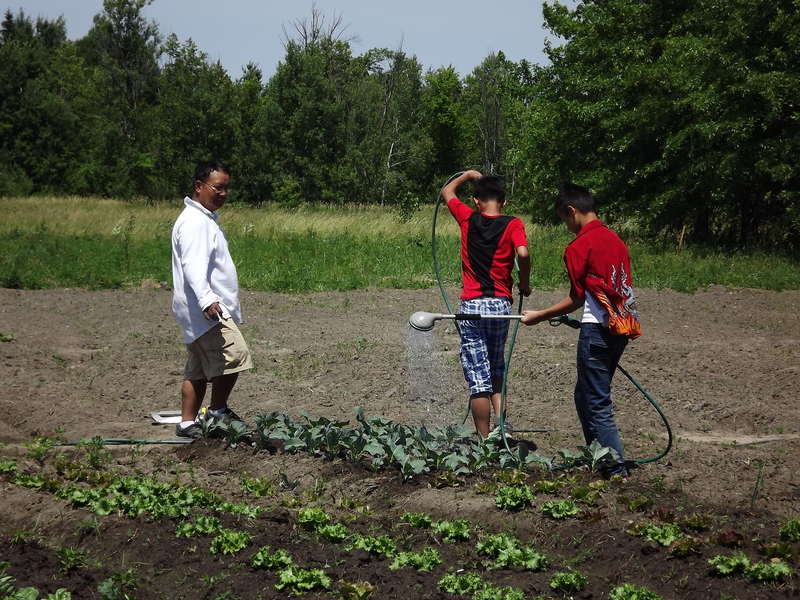 They sold surplus to three apartment buildings in Kanata, a restaurant, and at the Carp Farmers’ Market, and the Karen students had a one-day vegetable sale at their high school. They also donated produce to Bruce House, a local hospice. Unfortunately, in the spring of 2011 the Karen were advised by the owner of the land that the property had been sold. That summer, a few of the Karen grew food in their backyards – “if they were fortunate enough to have a backyard,” says Meaghan. So for this summer, the all-volunteer Karen Learning, Education, and Opportunities (KLEO) Support Group worked with Just Food to arrange for the Karen to farm on an acre of National Capital Commission land. The award from Awesome Ottawa will allow the purchase of much-needed supplies and tools for the farm, such as fencing (to keep the deer and groundhogs out), row covers (to keep the insects off), a wheelbarrow, and rain barrels. The award will also help to cover insurance costs, and some seeds for next season. Meaghan is a master’s student at Carleton University.